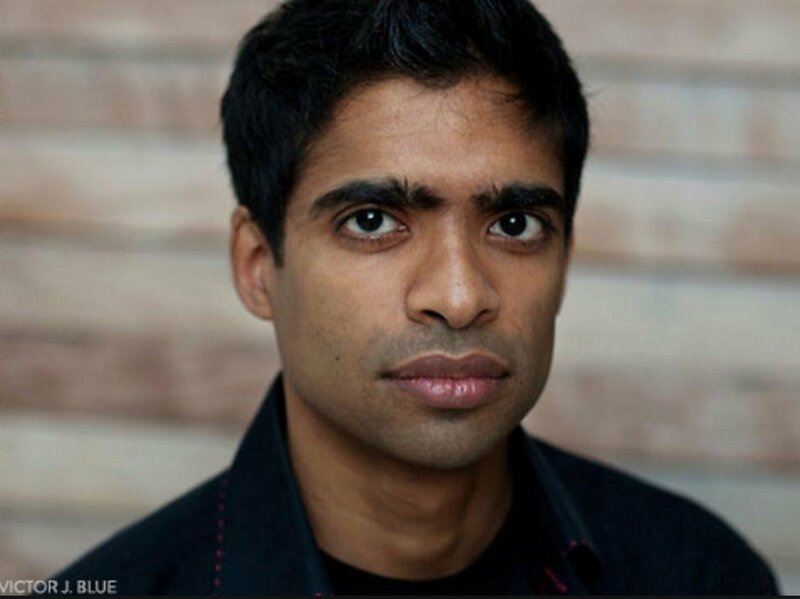 Anand Gopal is a fellow with the International Security Program at New America. He studies the conflicts in Syria and Iraq, and is working on a book about the Syrian war. 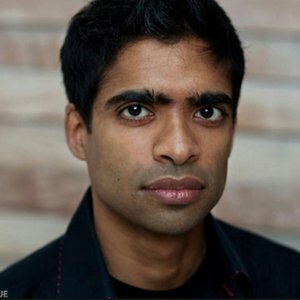 He is the author of No Good Men Among the Living: America, the Taliban, and the War Through Afghan Eyes, a finalist for the Pulitzer Prize and the National Book Award, and winner of the Ridenhour Prize for Journalism. His coverage of Iraq has won the George Polk Award, the Overseas Press Club Award, and the National Magazine Award. He received his PhD from Columbia University and is an assistant research professor at the Center for the Study of Religion and Conflict and the Center on the Future of War at Arizona State University.